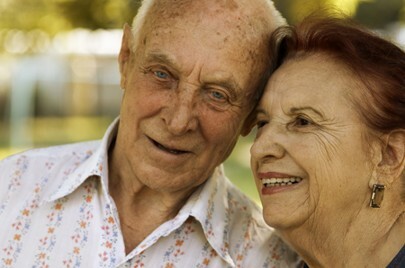 Downsizing and moving services for everyone, especially for seniors and their families. Thinking of selling your home in the near future? Clean out your home before you do so. An uncluttered, organized home shows the best. Sort through every drawer, every closet, every shelf. 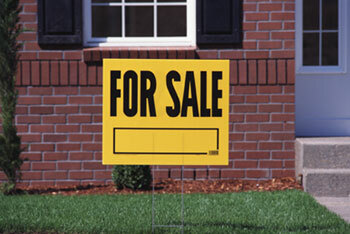 Let potential buyers see the "home", not the "stuff." Redesign your space by rearranging the existing furniture in ways to make the rooms look the best they can. Already know where you are moving to? We can visit the new space, if possible, to see what space you have and where you think your items will best fit. Measure the rooms and cabinets and compare them to your existing home. 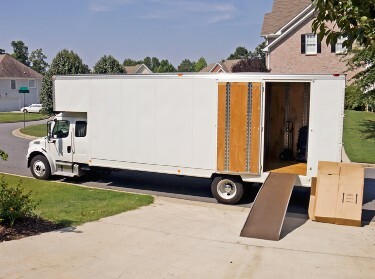 Decide what will fit into your new home (what to keep). Make a plan to discard the things you can’t take with you. 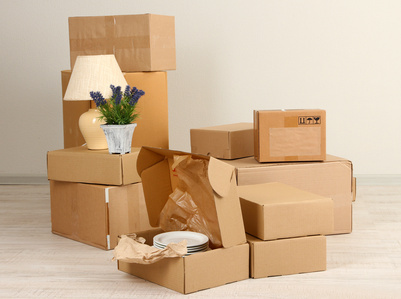 Pack your things in an organized, careful manner, label each box to make unpacking easier. Arrange for shredding of personal papers. Arrange for disposal of hazardous household goods (eco-center). Unpack the boxes and dispose of empty containers. Create organizing solutions in your new home such as pull-out drawers, extra shelving, or additional hanging for clothes. Work with the family to decide which items will be given to other family members, friends, or to special places or groups, eg. church, museum. Pack these items up and get them to these people, places. Pack up and distribute remaining items in the home: to charities, send to auction, sell on consignment, kijiji, dispose of unusable items. Co-ordinate with realtors and stage home for sale, if needed, using some of the furniture where possible. Some homes sell better with furniture; some do not.